11/09/2009�� This is what happens a saturday 04:00 @ Stormscale Me (Bubbiz), Rhaydet & Tankard exploring Ironforge Roof. Bubbiz gets the idea of levitating too Wetlands, said, done! Watch and enyoy!!... 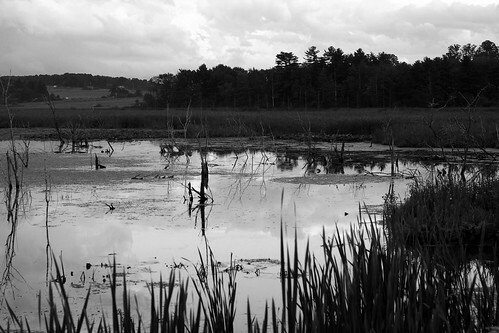 A cold swampland, The Wetlands is a large zone cloaked in mist and overcast gray shadows. Once dotted with Ironforge strongholds now in ruins from the war. Wild creatures, murlocs, and renegade orcs now control the land. Menethil Harbor, a city on the west coast, is the Alliance�s only presence in this dreary region and it too now lies in ruins. 11/09/2009�� This is what happens a saturday 04:00 @ Stormscale Me (Bubbiz), Rhaydet & Tankard exploring Ironforge Roof. Bubbiz gets the idea of levitating too Wetlands, said, done! Watch and enyoy!!... This place is a pain to get to for a horde....unless Felwood was a bad place to start Commento di Purno There's a signpost at the intersection of the dock, pointing you to the right dock. Location: The Wetlands, Dustwallow Marsh, the Badlands and Burning Steppes Everyone loves dragons and Azeroth is littered with whelplings, the tiny, sweet little baby versions. After the Cataclysm, many of the whelplings were relocated to new zones after players expressed concern that they d no longer be able to farm them.... This place is a pain to get to for a horde....unless Felwood was a bad place to start Commento di Purno There's a signpost at the intersection of the dock, pointing you to the right dock. 26/11/2010�� EDIT: South Gate pass is still functional, and is easiest way for horde to get in Dun Morogh atm. Undercity- Arathi Highlands - Wetlands - Loch Modan - South Gate pass - Dun Morogh Last edited by Gothmog; 2010-11-26 at 11:09 AM . Fly to Hammerfall, Tarren Mill, or the Sepulcher, in order of priorty. If you have none of those, go from Undercity west into Silverpine Forest, past Sepulcher (if you flew to Sepulcher start here), and keep going all the way through until the bottom, then east into Hillsbrad Foothills.